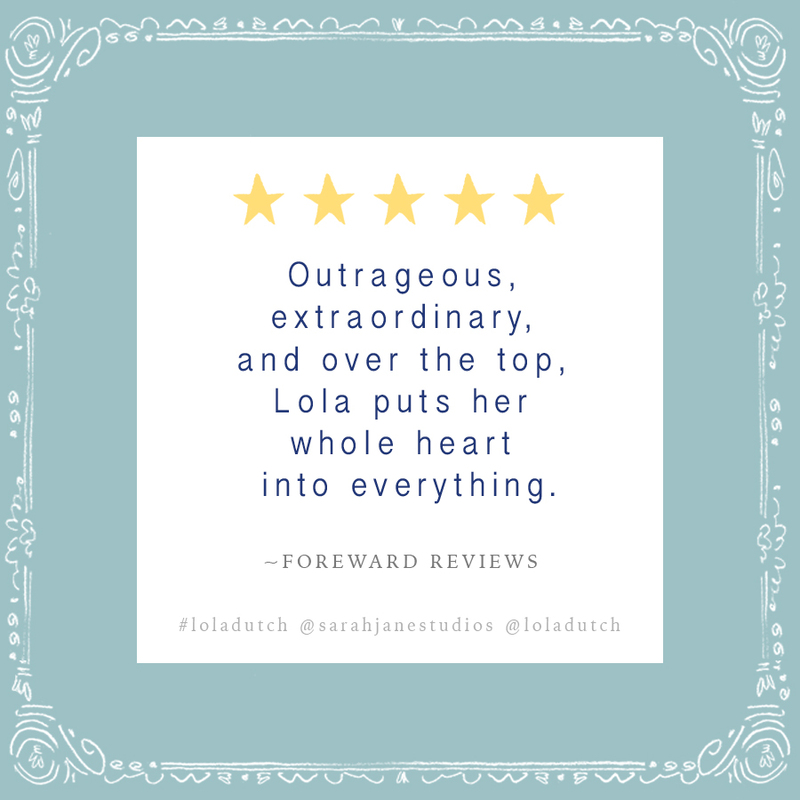 Her dear companion Bear sometimes says she is just too much, but Lola is rich with imagination and originality, which even Bear will agree is AMAZING. The unstoppable Lola Dutch is about to show you how to make every day grand and full of fun. You'll love her so much! a delightfully creative girl who is bursting with grand ideas.